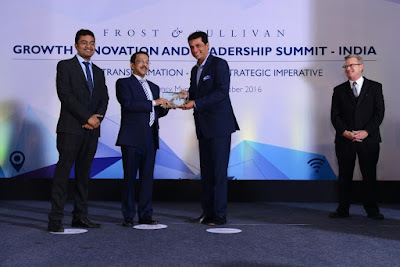 Manipal Fertility part of Manipal Hospitals, one of India’s leading names in the Healthcare sector has been conferred with ‘Frost and Sullivan’s 2016’ India Fertility Service Provider of the year award in specialty chain of centers category. This award is conferred to an organization that reflects continuous growth through execution of innovative strategy within the existing landscape of competition. 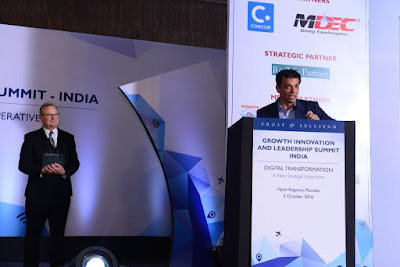 The factors considered to determine the winner is to evaluate growth strategy, customer satisfaction, high success rates, growth innovation, leadership in customer value and leadership in market penetration. Manipal Fertility’s key differentiators lie in its comprehensive services with primary focus on female infertility and also specialized focus on male infertility and sexual medicine, apart from infrastructure at par with international standards; cutting-edge technology to maximize success rates; qualified and experienced pool of consultants, embryologists, technicians and counsellors.